Dive into the world of wild but wonderful tropical forest. This place is heaven for the world’s most colorful birds. 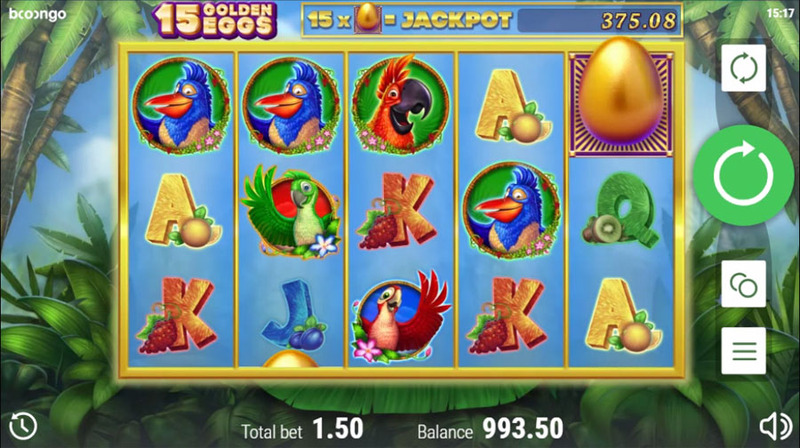 On your 15 Golden Eggs slot screen you’ll meet five different types of happy parrots, each awarding you with nice payouts. 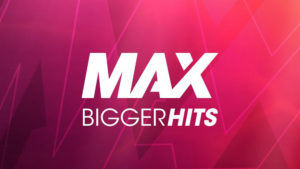 If you have always dreamt of a Tropical Christmas, this new slot release would be perfect for you. Booongo launched the game on December 21. So, you’ll have enough time to pack your bags and add some exotic feel to your Christmas. 15 Golden Eggs has standard 5×3 reel set and 15 paylines. It has bright design, but doesn’t look unique. However, there’s something that make it stand out. 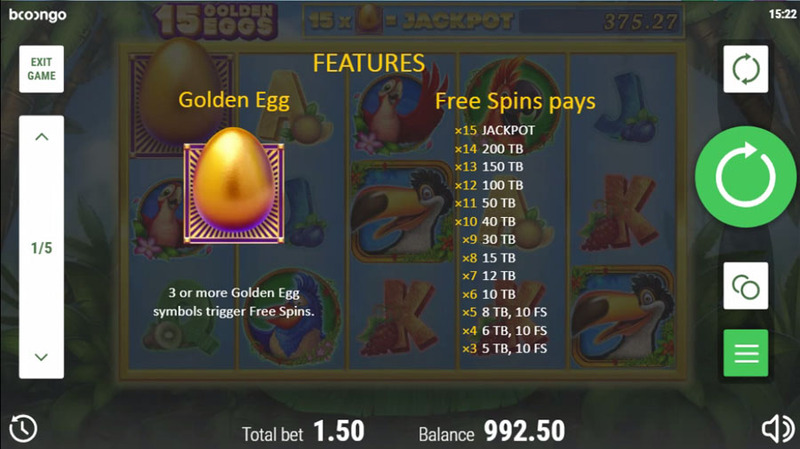 The most thrilling part of the game is the free spins round, which can be triggered by 3 Golden Eggs. 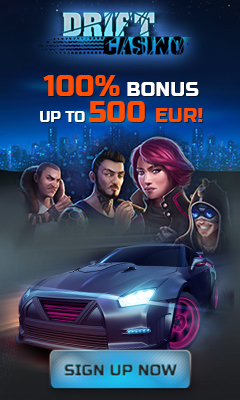 This bonus game differs from other similar features because reels spin, but don’t award any winnings. 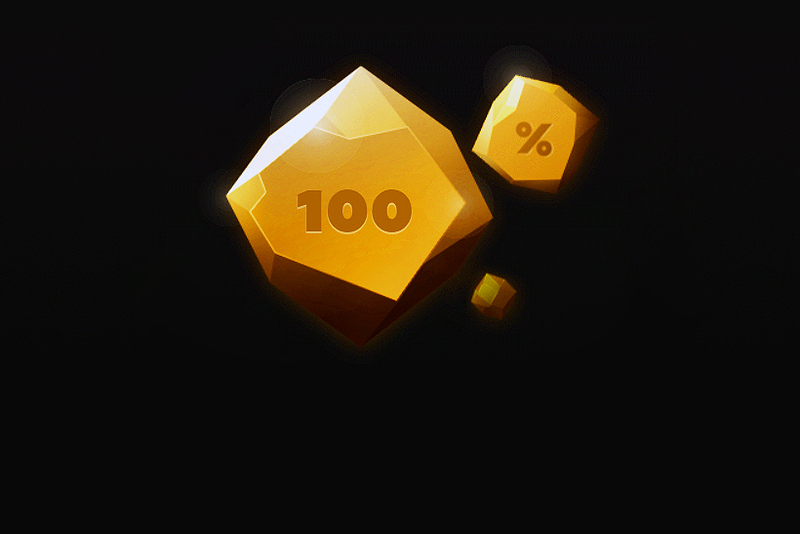 The goal is to collect as many Golden Eggs as possible, and at the end of the bonus round, depending on how many of these symbols you’ve collected, you get the prizes. 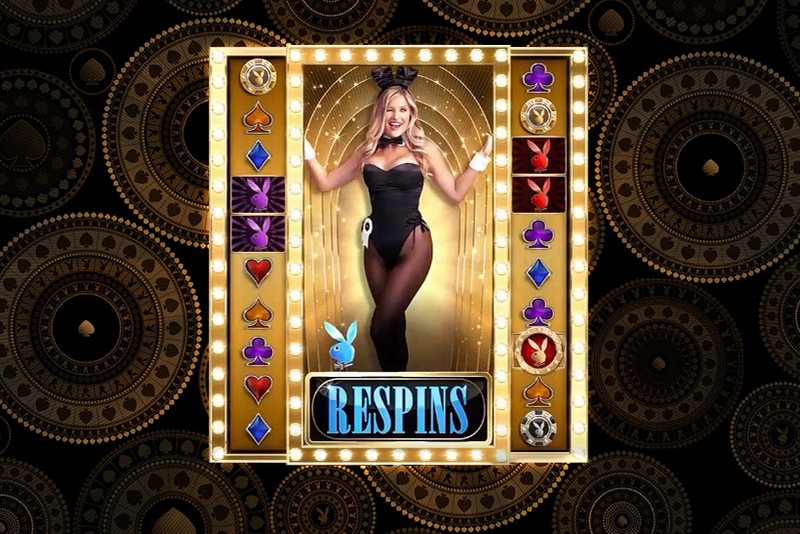 If at the end of the bonus round there will be 15 Golden Eggs on the reels, players hit the jackpot of at least 250 x player’s bet. 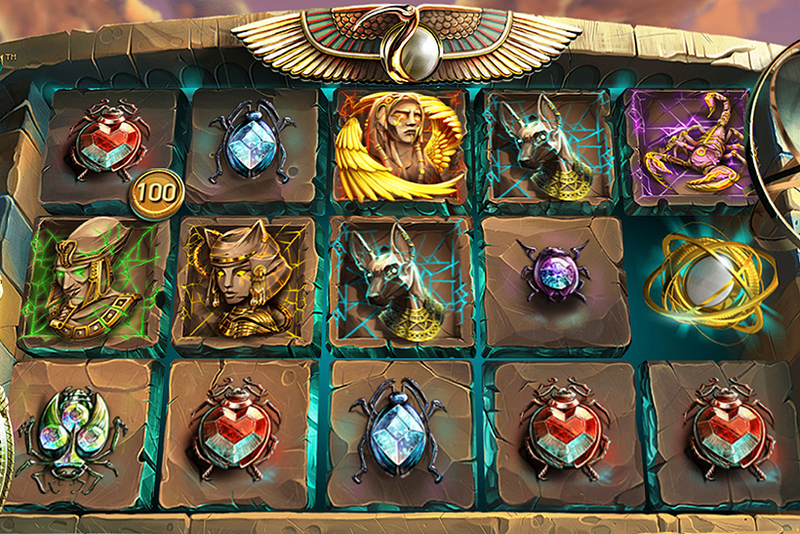 Jackpot grows with every spin, meaning that the longer you play the more you can win.